Throughout the day we can get to make hundreds of gestures in our iOS devices for calls, texting, put the phone on silent, etc.. Apple now seeking a way to reduce all these gestures in half, allowing our interaction with devices much more quickly and intuitively. We're talking about an iPhone able to anticipate our actions thanks to a patented technology as "intuitive electronic device." The iPhone would use its sensors, accelerometer and gyroscope to study what situation and position is whenever the user performs a specific activity. For example: the iPhone realizes that writing a post we put in a 45 degree angle and use both hands, or to make a call one hand use. Well, with this technology, the iPhone could intuit the task that we perform to get ahead of our actions. Thus, when the iPhone identify the position to write a message, the application will automatically open the "Messages". The same would apply when making calls. 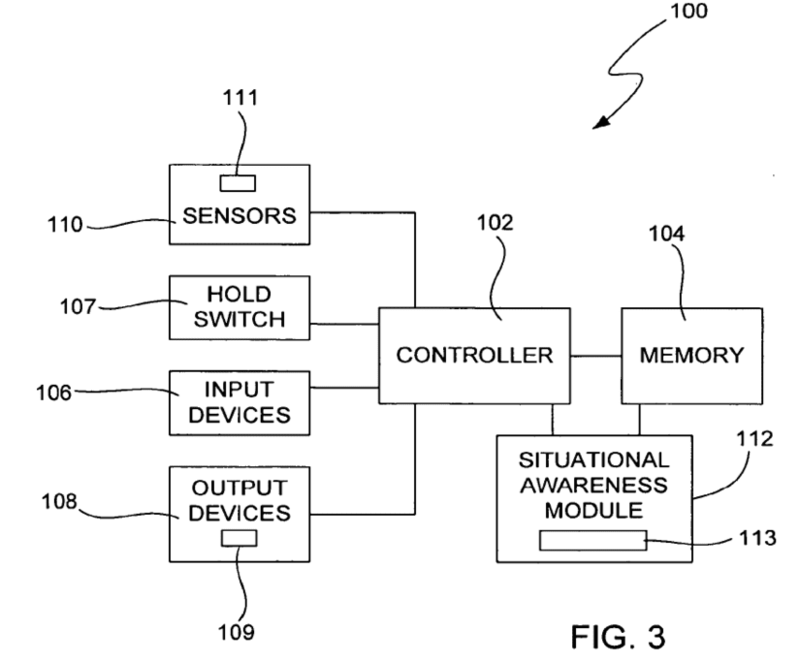 This is a patent filed by the company in 2011 and has not seen the light until this week. An interesting idea but it seems complicated to develop to meet the needs of millions of users. Article One iPhone 'intuitive' was originally published in News iPhone .